Other than makeup, the one thing I tend to buy excessively is candles. I have more candles than I have rooms to light them in, and it's getting to be a real addiction. However, as I have no intention of curing myself of my candle and/or makeup obsessions, I just had to try out some of the offerings from PartyLite. PartyLite are an online store which specialises in home fragrance and decor, perfect for brightening up your home and have a huge range of different home fragrance options available such as candles, diffusers, wax melts, etc. 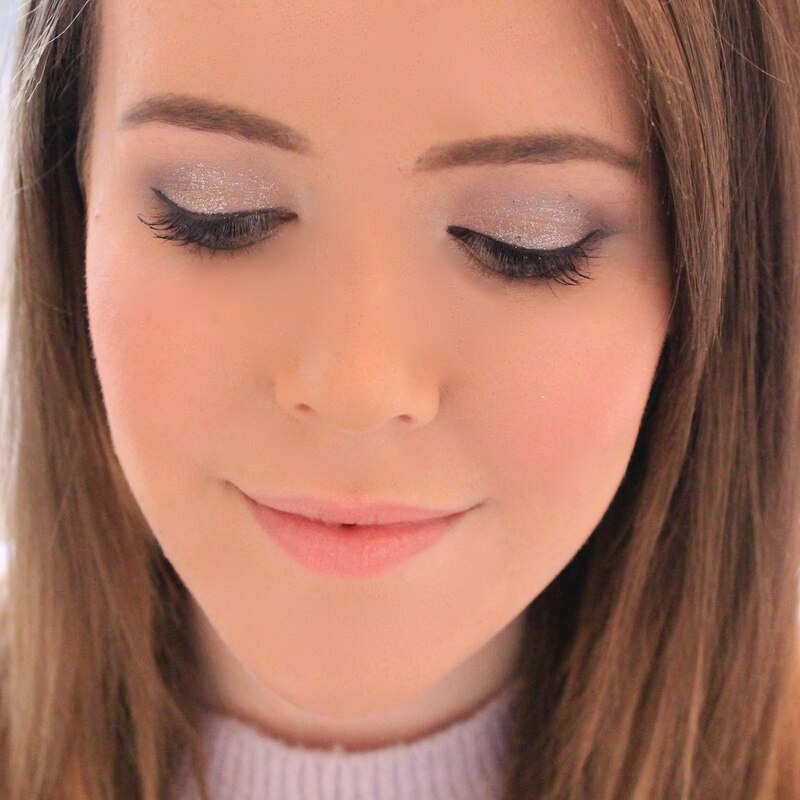 Over the past few weeks I've been testing out a range of the different options and scents from PartyLite, so I thought I would pop up a review for you all, as I know there's some fellow candle enthusiasts out there! The Vanilla Citron Essential Jar is the first candle I tried from Party Lite and I really do love the scent. It's quite a classic scent and smells a lot like the Yankee Candle Vanilla Lime candle, which has a really cosy feel to it. 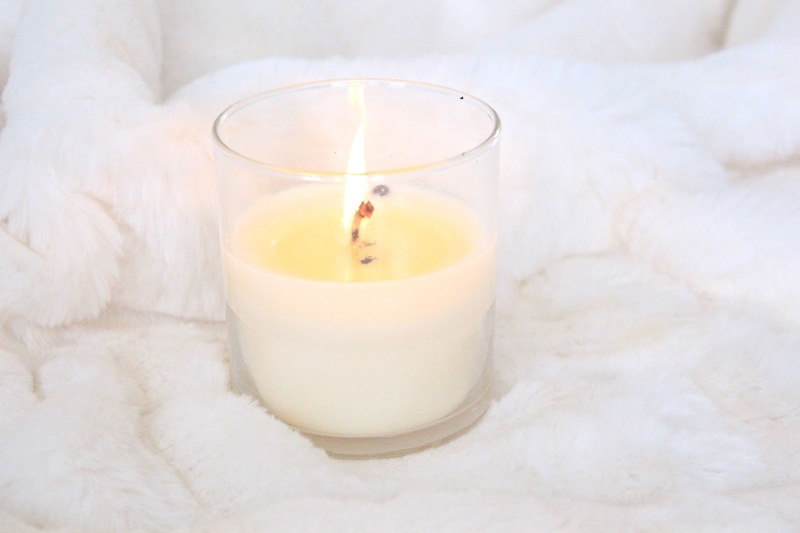 Apart from making my room feel really cosy (which is no mean feat, as it's still quite sparse and un-decorated), the scent also filled the room very quickly, meaning that you don't have to burn the candle for hours to really appreciate the scent. Next up, I tried the Beach Fun Scented Mini Jar Candle Trio, as they looked so cute and summery. The three candle jars are all beach themed with little fish and beach balls painted on, and the colours of the wax just scream summer to me. Again, these filled the room with scent quickly prolonging the burn time, despite only being little jars. 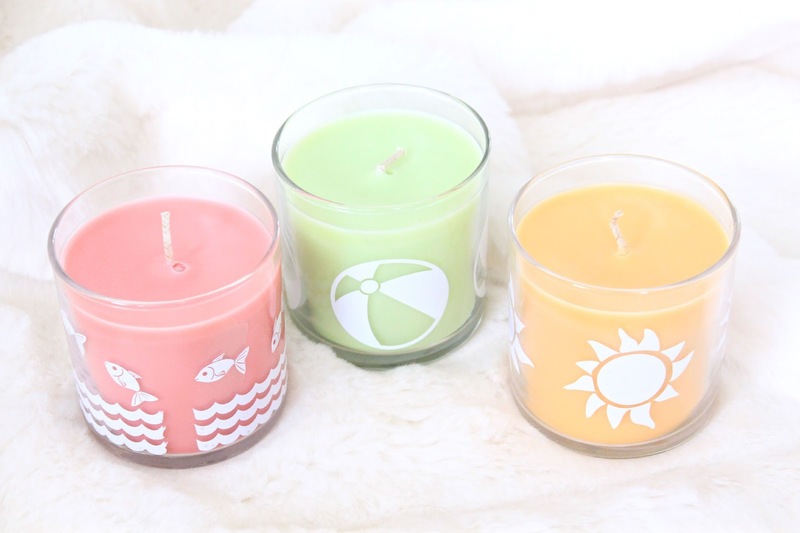 The trio contains a lime green candle called 'Skinny Dipping' which smells really fruity and reminds me of the green Starburst sweets, a red-pink candle called 'Beach Baby' which has more of a coconut-tropical scent that reminds of suncream. It doesn't smell exactly like suncream but I get a little hint of it when I'm burning the candle. Lastly, the trip contains an orange candle called 'Poolside Passion' which again, smells a little coconutty but this one is less tropical and more of a cosy scent. I think this one would be a great one to burn on summer evenings as it reminds me so much of a warm tropical breeze. Overall, I really like these candles and they're definitely comparable to some of the higher end brands I've tried, however, the one gripe I have with these candles is that they have no lid. It may seem like a silly thing to complain about, but I really hate it when you spend ages filling your room with a lovely scent, just to have it smell like a child's birthday party straight after 'Happy Birthday' has finished. It may seem like I'm being a bit nitpicky, which I probably am, but I just wish more candle companies would follow in the footsteps of brands such as Yankee Candle or Jo Malone and include a little lid to distinguish the flame without creating a smoke screen in your bedroom. I thought I was the only one who hated when candles don't have lids, everyone looks at me like I'm being silly but I completely agree with you! Oooh not heard of this brand, always love discovering new candles :) I don't really mind about the lid, I tend to lose them anyway! This is stunning! So want this. Try keeping wicks trimmed to 0.5cm & using a snuffer to avoid the smoky smell. It also helps prolong your candles life & keeps the wick centred.